Mystery to Masterpiece - Why Is Mona Lisa Painting Famous? 4.Mystery to Masterpiece – Why Is Mona Lisa Painting So Famous? 5.Color Psychology: Why We Love Some and Hate Others? 1.What is Art? 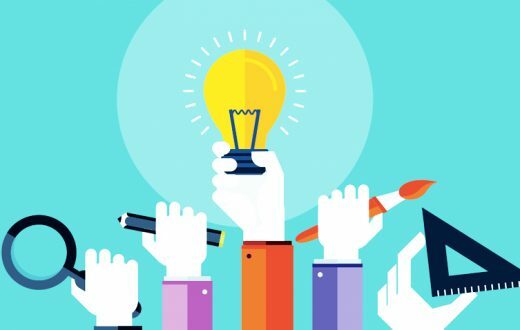 Why is Art Important? 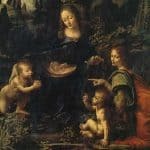 Home » Art » Mystery to Masterpiece – Why Is Mona Lisa Painting So Famous? Why Is Mona Lisa Painting Famous? A question often asked – Why Is Mona Lisa Painting Famous? At first glance, Leonardo da Vinci’s Mona Lisa appears to be just another portrait of a woman. The work, painted sometime between 1503 and 1519, features a brown-eyed woman with dark hair, a wide forehead, and a round chin. She’s seated, hands resting on the arm of a chair. A varied natural setting, comprised of roads, rivers, trees, and hills sits behind her. And yet the masterpiece revolutionized the art of portrait-making. There’s the woman’s posture, which invites an interaction with the work’s viewer that had never before existed. Her upper body is tilted to face the viewer, lending a sense of movement to her otherwise static figure. There’s the inclusion of a dramatic and varied landscape in the background, a tactic which had rarely been used either. 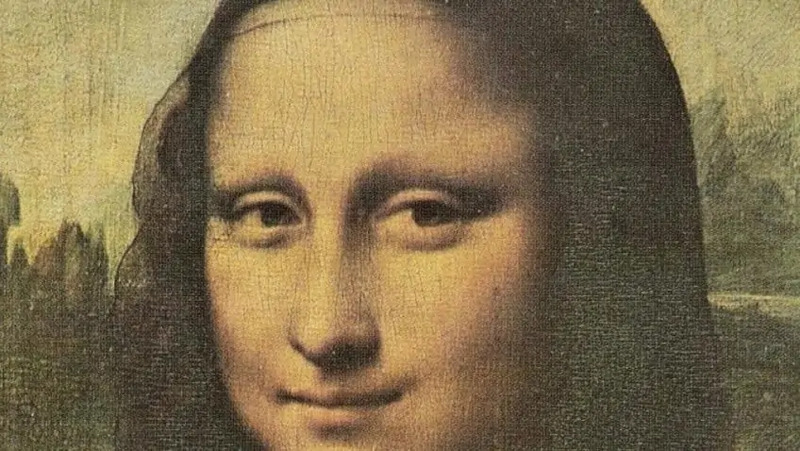 Ask people what is most distinctive about the Mona Lisa, however, and they will time and again cite the figure’s enigmatic gaze and mystifying smile. Her smile is slight and not evocative of any particular emotion. But what sets the Mona Lisa apart from similar portraits that da Vinci had painted of other women in the history of the work itself. The story of the Mona Lisa’s evolution helps illustrate why the painting itself is so dazzling. Da Vinci wasn’t just a painter; he found himself being drawn to engineering and scientific discovery as well. After completing the portrait, he spent time in both Milan and Rome, where he studied anatomy and served as an architectural advisor, before leaving Italy for good in 1516. He moved to rural France and abandoned the art of painting for the most part. Instead, he spent time with King Francis I, making sketches of landscapes and festivals for the royal family. After Da Vinci died unexpectedly of a stroke in 1519, the French crown took possession of the Mona Lisa. It remained in the royal family and out of the public eye for several centuries. When Napoléon Bonaparte, leader of the French Revolution, came to power, he took an interest in the work. He had the portrait hung in the Louvre – where it still lives to this day – in 1804. Despite its public unveiling, the Mona Lisa didn’t receive much attention or praise at the time. The works of Michaelangelo and Raphael, for instance, were far more popular. 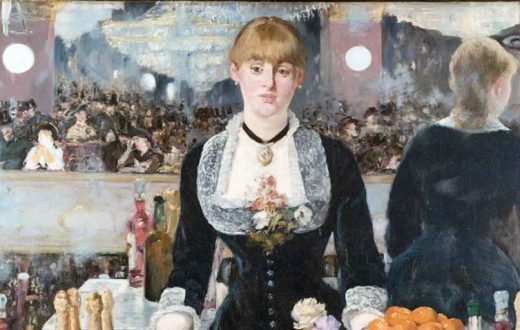 Fast forward a half century, when France’s symbolist poets sparked a renewed fascination with the work and connected it with Renaissance. Much of their poetry revolved around the “femme fatale,” a woman believed to be as seductively dangerous as she was beautiful. The painting became the emblem of drama and intrigue after it went missing in 1911. A group of young Italian men, led by a former museum employee, snuck into the museum and walked out on a Sunday afternoon with the work in tow, according to Smithsonian Mag. It’s wasn’t until a museum visitor alerted the Louvre more than a day later that the spot on the wall where the painting should have hung was empty. The heist made headlines around the world. Visitors flocked to the museum to see the empty spot on the wall where the work once hung. The mystery surrounding the work’s whereabouts turned into a massive international search, culminating in 1913 when the thief, Vincenzo Perugia, tried to sell it to a Florentine art dealer. It indisputably became the most famous piece of art in the world. Many debates and theories exist on the absence of eyebrows as some suggest it is a fashion statement of the period, while others argued that it is an unfinished work. There is an alternative theory suggests that the eyebrows were there, but disappeared during the course of time. 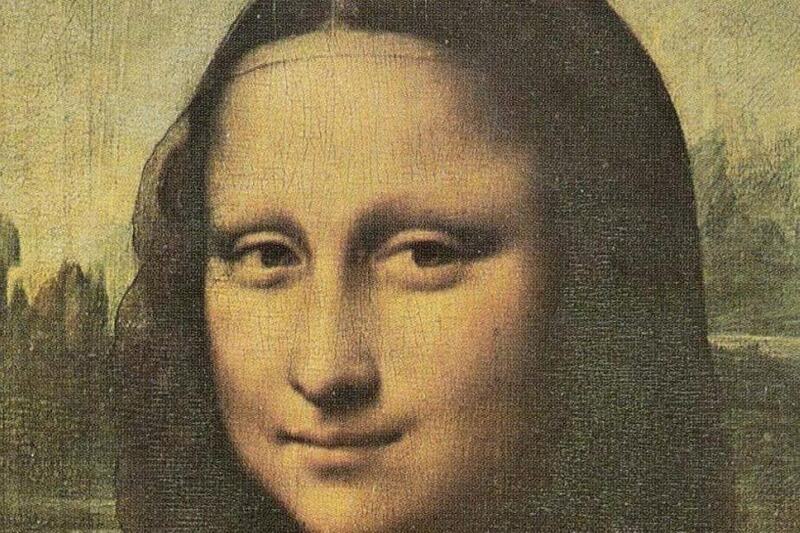 It is definitely enigmatic – A grin that was brought to life by Da Vinci through his SFUMATO technique, which researchers have concluded that it was achieved by applying more than forty layers of very thin lacquer. Appreciation for the artistic wonders of the painting increased over time. In this case, it took more than 300 years for the painting to begin receiving the recognition it deserved. And there’s nothing wrong with a little infamy in order to gain the mass appreciation for a work of art, right? Of the many reasons the Mona Lisa painting became famous, we are particularly in awe of the unique technique used. Da Vinci used a new brushstroke to paint his subject. He would paint one layer and then have to wait for it to dry before beginning on the next layer. It’s actually the reason why the colors in the work are so dark – he hadn’t yet perfected the technique. The Louvre fought for years to treat the Mona Lisa painting like any other work in the building. 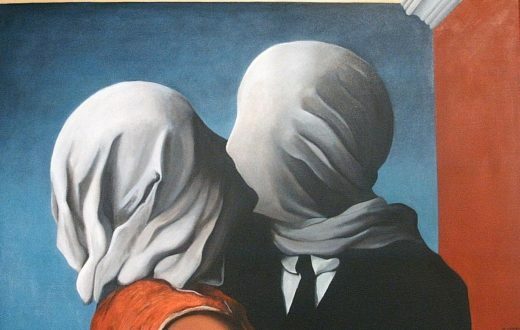 Ultimately, they caved to the demands of museumgoers who were coming in droves to gaze into Lisa’s eyes. It now hangs in its exhibit space within a climate-controlled, bulletproof enclosure. Not too shabby for a run-of-the-mill portrait painted by a man famous for never finishing anything.